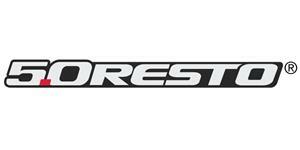 Showroom restore your 1990-1993 Mustang with 5.0 Resto brand of reproduction decals from LMR.com! The 1990-1993 Mustang had warning decal stickers on the accessories and components. 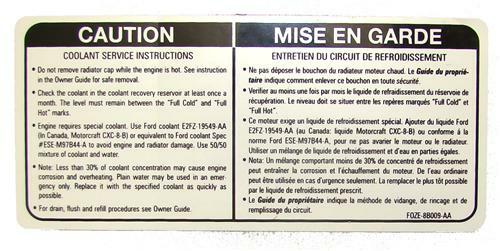 This is the coolant caution decal that is found on the radiator core support. Perfect for adding the finishing touch to your Mustang restoration project. 5.0 Resto quality makes this a must have!